Since we have a plethora of lemons around here, from our lemon/lime tree, I have been searching for new cookie recipes to try out on the cookie lovers at my house. 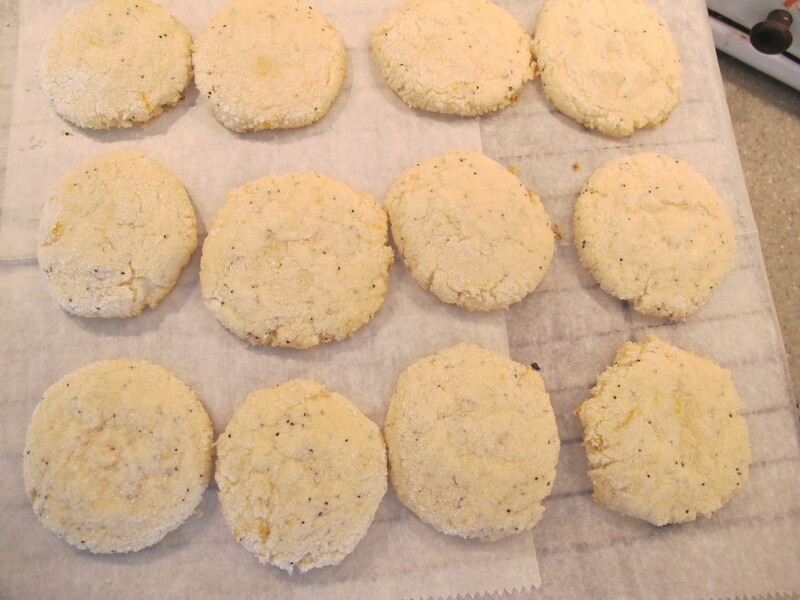 Last week I tried out this easy recipe for lemon poppy-seed cookies, from the Martha Stewart website. 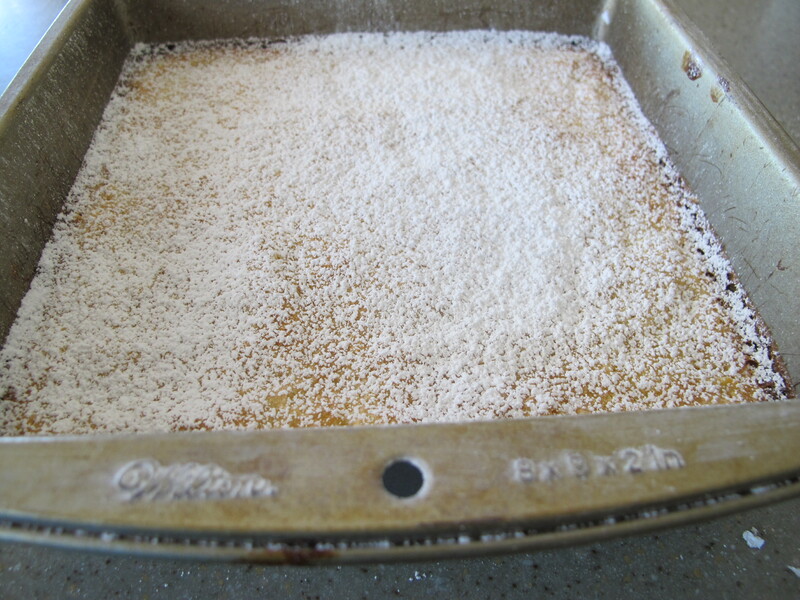 I did add an additional cup of flour from the original recipe, as the dough was extremely sticky. This was a trial run for this recipe, and they turned out ever so delicious. 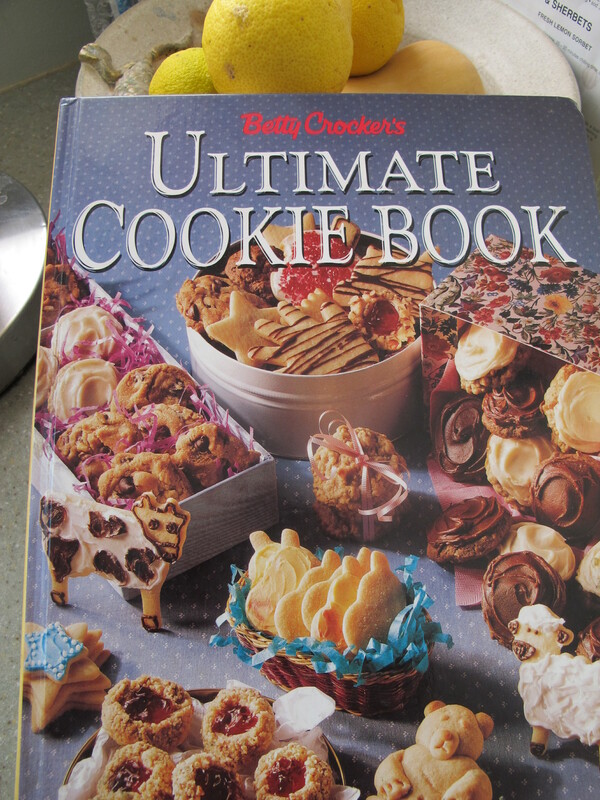 I will definitely be adding these to my cookie recipe arsenal. 1. Preheat oven to 375 degrees. 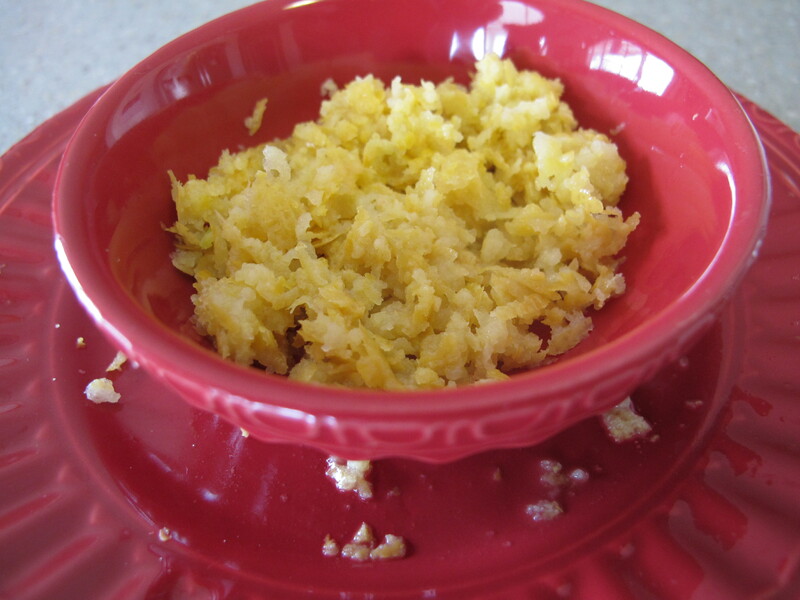 Bring lemon juice to a simmer in a small saucepan medium heat; cook until reduced by half. 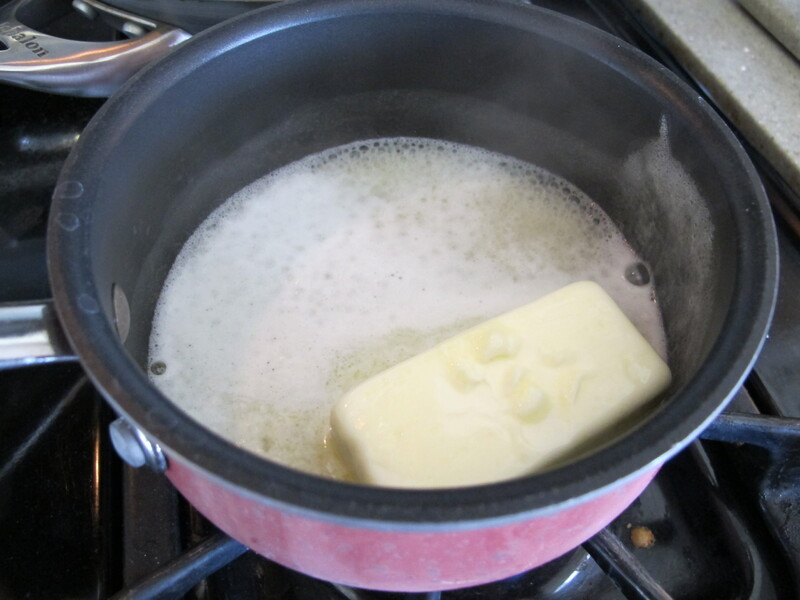 Add 1 stick butter; stir until melted. 3. Cream remaining stick butter and 1 cup sugar. Mix in egg and lemon butter. Mix until pale, about 3 minutes. 4. Mix in vanilla and 2 teaspoons zest. 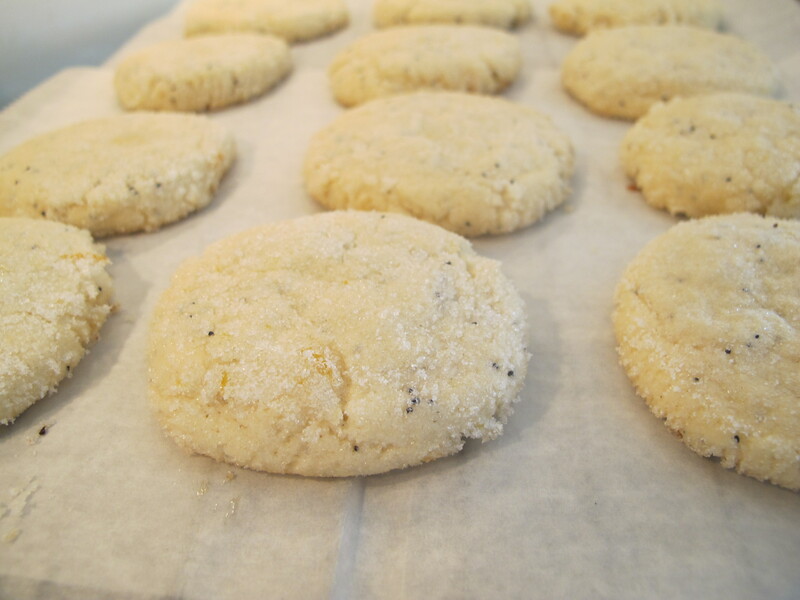 Mix in flour mixture and poppy seeds. 5. 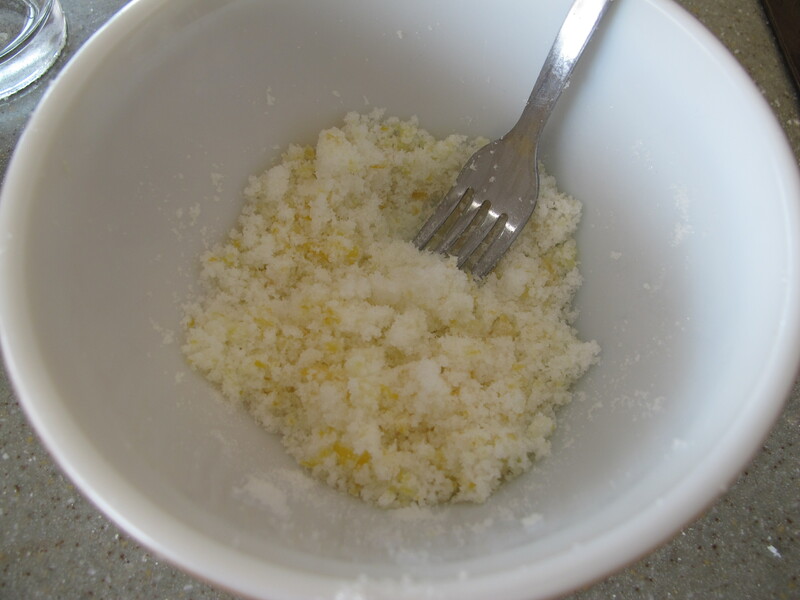 In a small bowl, stir together remaining 1/2 cup sugar and 1½ teaspoons zest. 6. 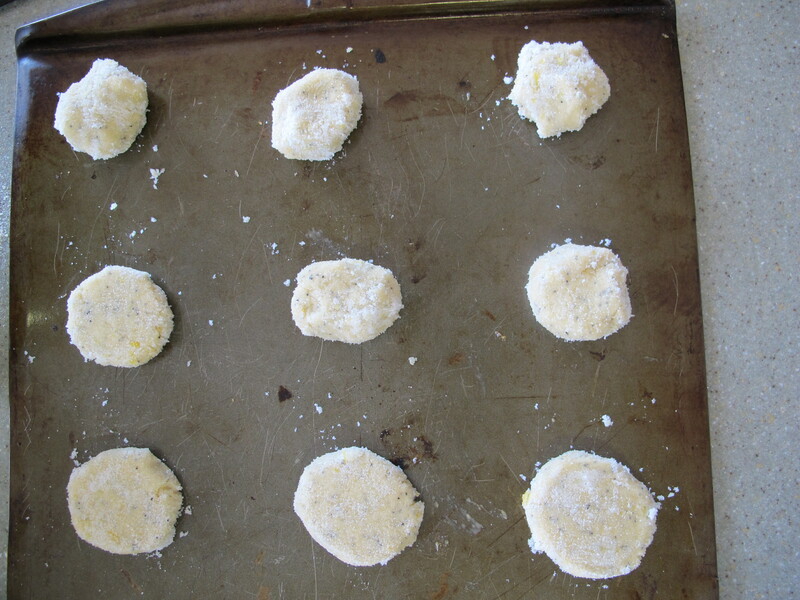 Roll spoonfuls of dough into 1½-inch balls or use your favorite cookie scoop; roll them in sugar mixture. 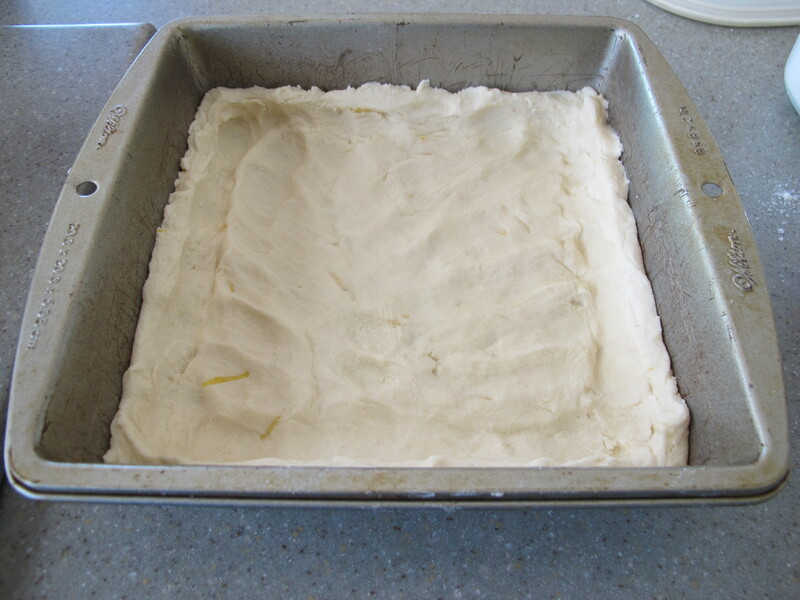 Place 2 inches apart on baking sheets. 8. 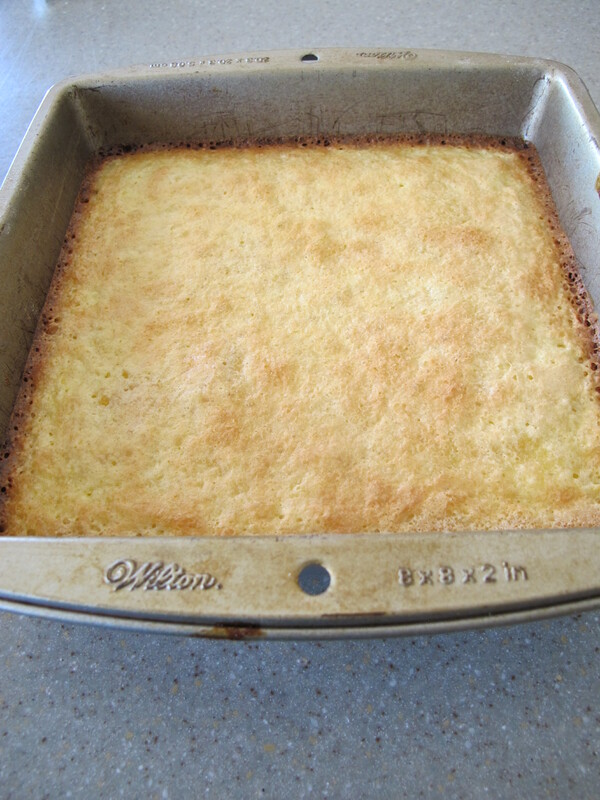 Bake until just browned around bottom edges, 10 to 11 minutes. Transfer to wire racks; let cool completely. Makes about 30 cookies. Store in an airtight container up to 1 week. This cookie is like a little, lemon shortbread. It has definitely gotten better with age, and oddly enough we still have a few left in the cookie container. Amazing! This is a great recipe to make to send to long distance loved ones, or for your favorite Travel Guy to take with him on his next trip. 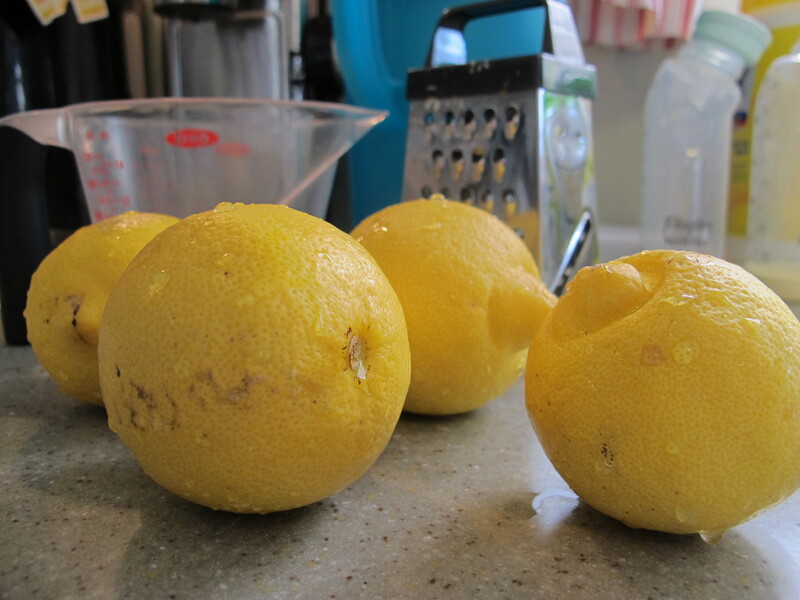 Come on over and pick some lemons from our tree and try out the recipe. 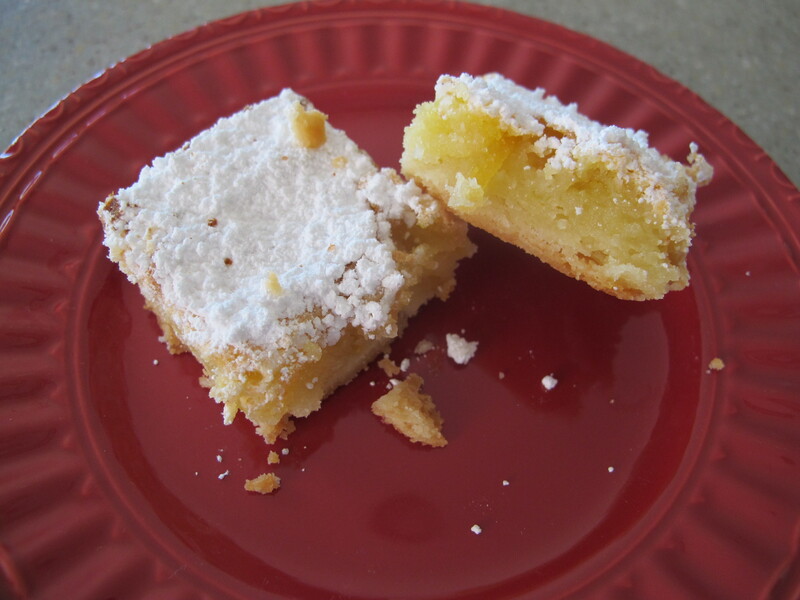 Next on my lemon cookie list will be good ‘ol Lemon Squares. Happy baking everyone!